Southwest opened up their schedule through October 1, 2019. That means you get about 8 months worth of window to book! That includes all summer and early fall. Check out the extended schedule and start thinking about your next vacation. 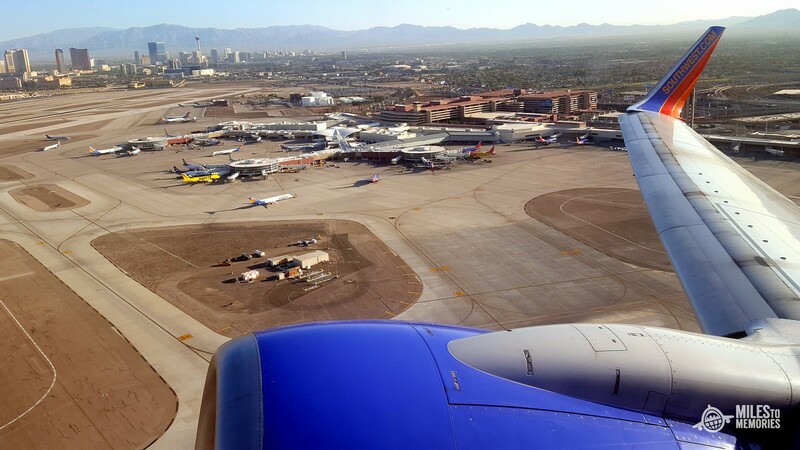 Since Southwest will refund you the difference if the price drops, it is generally good to get in early for flights during those peak times. Next articleNew Design: Citi Improves Website with New Aesthetic/Features!